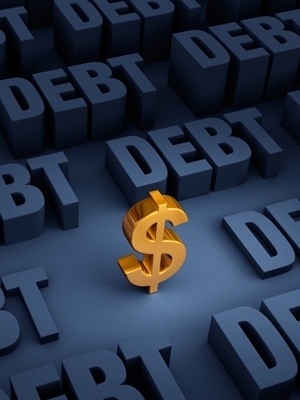 NEW ORLEANS – A creditor is suing a debtor alleging fraudulent misrepresentation. Orleans Parish Criminal Sheriff's Credit Union filed a complaint to determine dischargeability of debt on Feb. 2 in the U.S. Bankruptcy Court for the Eastern District of Louisiana against Shane Hemphill. According to the complaint, the plaintiff alleges that it suffered damages in the amount of $2,000. The plaintiff holds Hemphill responsible because he allegedly filed for bankruptcy 38 days after signing their agreement 2015. The plaintiff requests that the court determines that the debt owed by defendant to plaintiff is a debt that is excepted from discharge. It is represented by Gary J. Clark of Roy M. Bowes & Associates in Gretna.